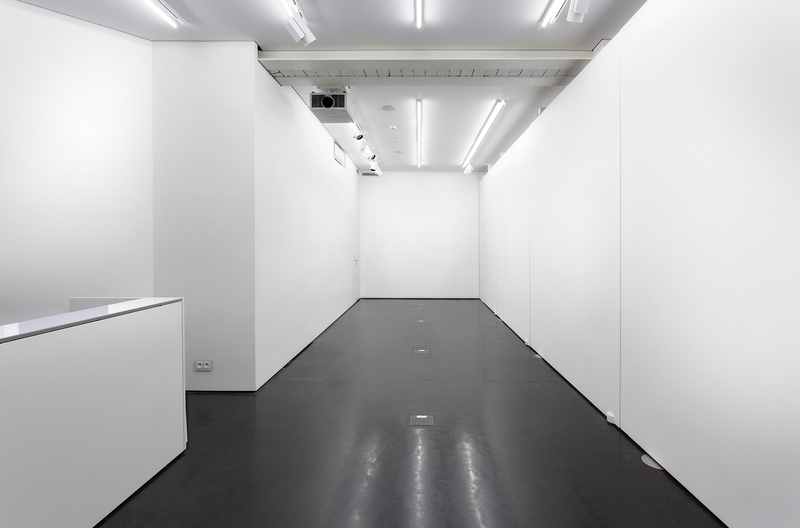 The Kasia Michalski Gallery was established in March 2015 in central Warsaw. Since its inception, the gallery’s core mission has been to support the work of contemporary emerging and mid-career international artists of all media. Upon completion of a thesis focusing on a new business model for art galleries—for her Masters degree in Visual Arts Administration at New York University—Kasia Michalski intended to blend traditional gallery practice with an accessible visitor framework. She chose Poland for her gallery in order to provide an exhibition platform encouraging dialogue between Eastern-European and international art. The gallery closed its Warsaw premises in January 2018.